Pain, especially intractable or chronic pain, used to be something many patients simply had to learn to “live” with. In recent years, however, Florida Pain Management Center has learned a great deal about pain and its physiological and psychological basis, leading to pain management treatments that can provide complete or partial pain relief. 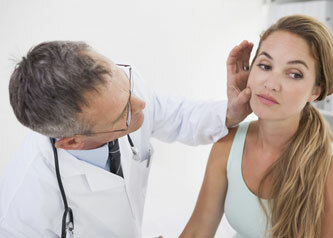 The correct headache diagnosis is needed to begin an effective treatment plan. 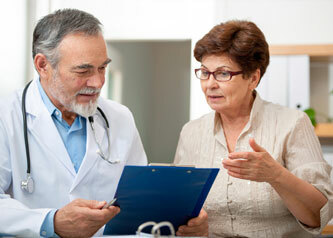 The most important aspect of the headache evaluation is the headache history, which is obtained from the patient. It is important for you to describe your headache symptoms and characteristics to your doctor as completely as possible so the headache can be properly diagnosed and successfully treated. Shingles Shingles causes a blistering rash that runs along one half of the body in a belt-like fashion. The rash is caused by the reactivation of the chickenpox virus, varicella zoster, which can lie dormant for years in the nerve tissue of a person who has had chickenpox. Failed back syndrome (FBS), also called "failed back surgery syndrome" (FBSS), refers to chronic back and/or leg pain that occurs after back (spinal) surgery. 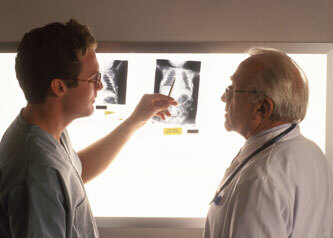 Causes Complications that arise from back surgery or the natural healing process that follows back surgery. Spinal stenosis (or narrowing) is a common condition that occurs when the small spinal canal, which contains the nerve roots and spinal cord, becomes compressed. 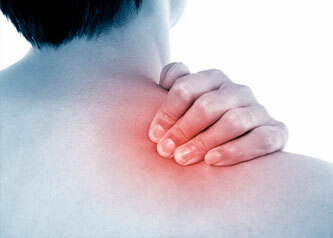 This causes a "pinching" of the spinal cord and/or nerve roots, which leads to pain, cramping, weakness or numbness. Cancer pain can result from the cancer itself. 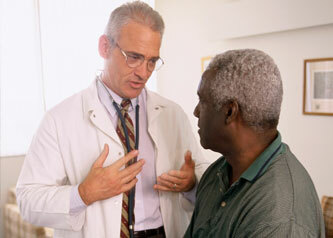 Cancer can cause pain by growing into or destroying tissue near the cancer. Cancer pain can come from the primary cancer itself — where the cancer started — or from other areas in the body where the cancer has spread (metastases). Reflex sympathetic dystrophy (RSD) is a condition that features a group of typical symptoms, including pain (often "burning" type), tenderness, and swelling of an extremity associated with varying degrees of sweating, warmth and/or coolness, flushing, discoloration, and shiny skin.